Most web browsers do save your browsing data and they keep this data with them until you manually delete it. 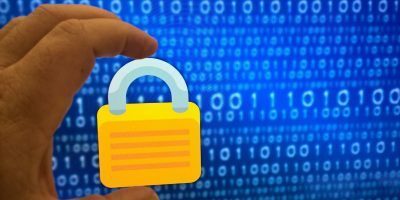 This data includes the cookies placed by various websites, cache files, form data, and so on. In most cases, this can be useful as it allows you to check out your history and revisit the sites that you have visited last week. 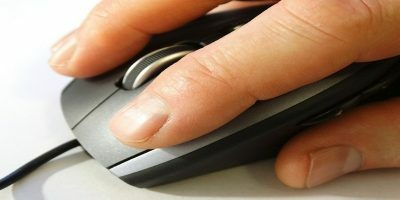 However, if you are sharing your computer (or browser) with others and you don’t want others to find out which sites you have been surfing, you may want to set an action that automatically clears data when you quit your browser. 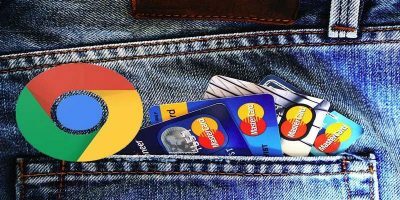 Here’s how you can get your Google Chrome and/or Mozilla Firefox to do that. 2. 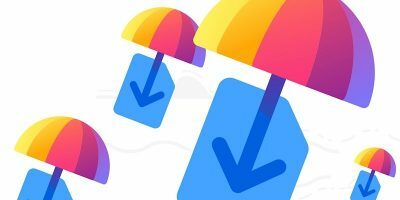 Head over to the Click&Clean extension page in the Chrome Web Store and click on “Add to Chrome.” It should add the extension to your browser. 3. A prompt should appear asking if you really wish to add the extension to your browser. Click on “Add” and wait for it to add the extension to your browser. 4. When the extension is added, click on its icon near the Chrome Menu button. Then, click on the “Options…” button and you will be taken to the configuration panel. 5. 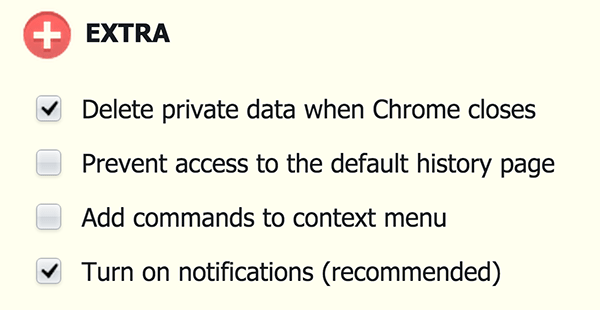 Scroll down to the “EXTRA” section and you should see an option that says “Delete private data when Chrome closes.” That is the option that you need to tick-mark to make Chrome clear all the data when you exit it. 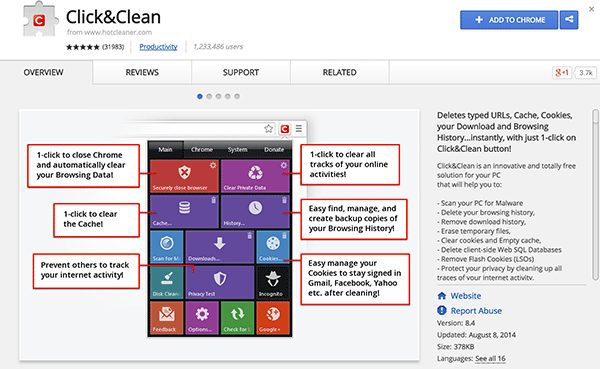 Your browser has been successfully configured to clear all the website data when you exit it. 2. 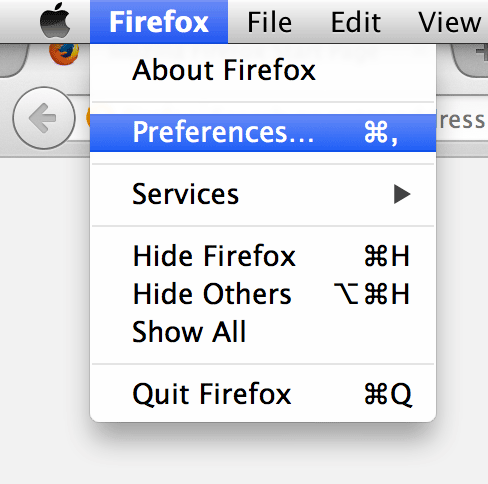 Click on the “Firefox” menu in the top-left corner and select “Preferences….” You will be taken to the preferences panel for your browser. 3. Once in the panel, click on the “Privacy” tab and you will be taken to your privacy settings. 5. You can now see some more options that you can configure for your browser. 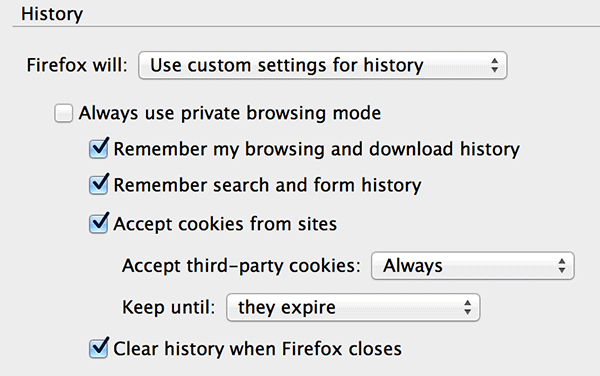 One of these options is “Clear history when Firefox closes.” Tick-mark this option as it allows you to clear the website data when you quit the browser. 6. 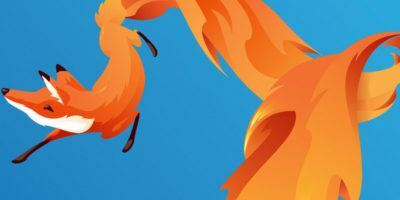 Firefox allows you to select what data you want to be cleared when you quit the browser. To use that function, click on “Settings…” next to the option discussed in the previous step. 7. In the dialog that appears, checkmark all the data options that you wish to be cleared. When you are done, click on “OK” and it will save the settings for you. 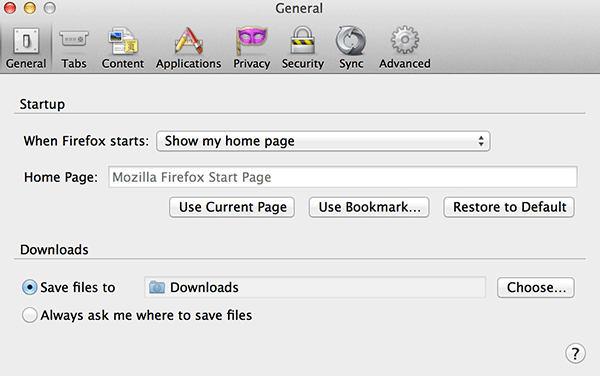 Firefox will now clear all the data you selected in the above step when you exit the browser. If there is a queue behind you waiting for you to leave the computer so they can use it, it is a good idea to set up the above functionality. This way, no one will be able to see what you have been doing with various websites on your computer. 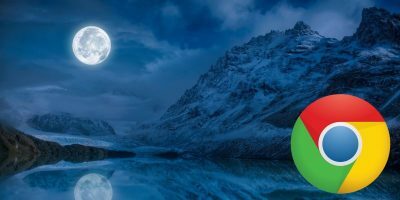 In Firefox, the “clear history” on close option will not work if you have set the browser to “show my windows and tabs from last time” and there is a webpage-loaded tab. 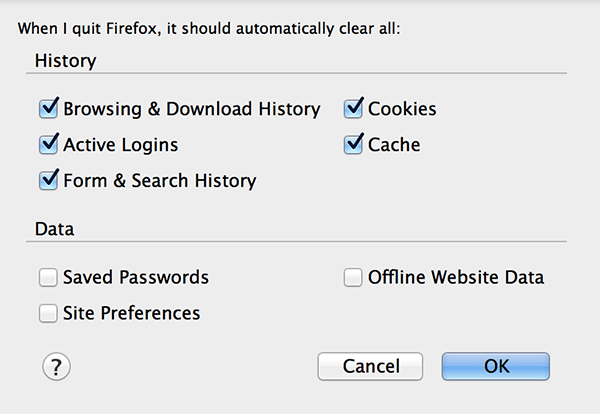 Even log-in cookies will persist unless you chose to “keep until I close Firefox” option. On a browser crash, everything will be preserved, cookies and all. 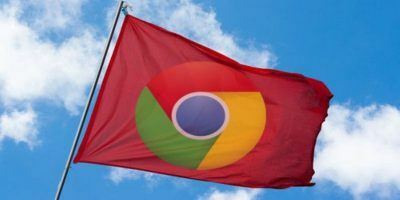 Chrome had an option to clear everything on browser close, but they have removed it. I had U subscribed earlier, now wish it renew. You forgot nasty LSO/supercookies that are not removed the normal way, for mozilla you can use the Better Privacy addon to autoremove this crap. 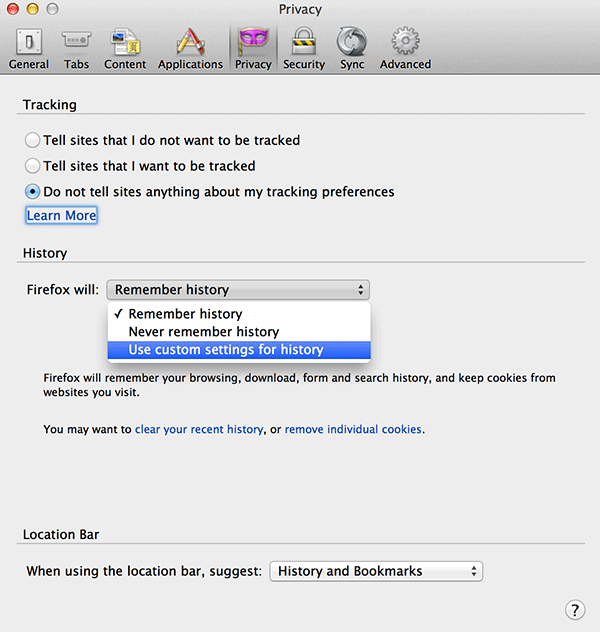 Why complicate matters by using “custom settings?” Just check of “Never remember history” and you’re done.